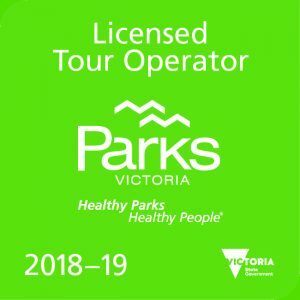 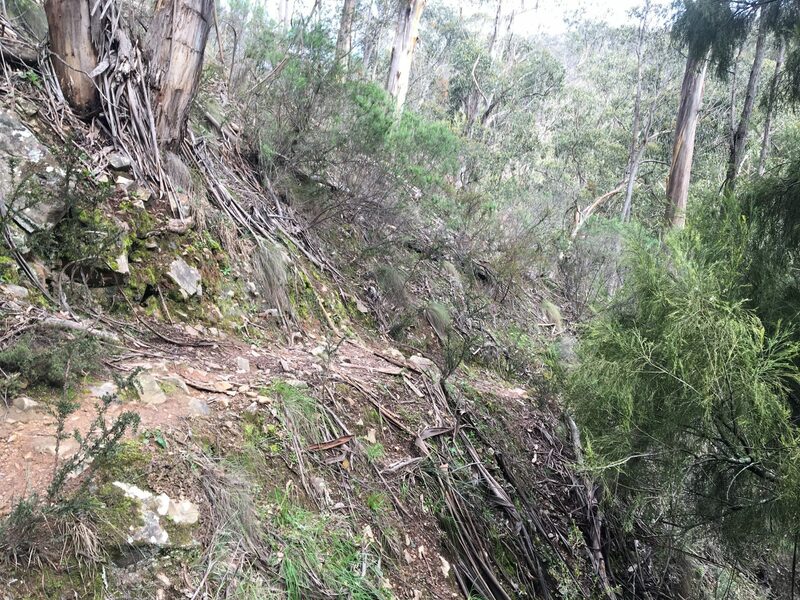 Situated in the Lerderderg State Park in western Victoria, the East Walk and Cowan Track is steeped in history as it follows the Lerderderg River in amongst some old mine shafts. 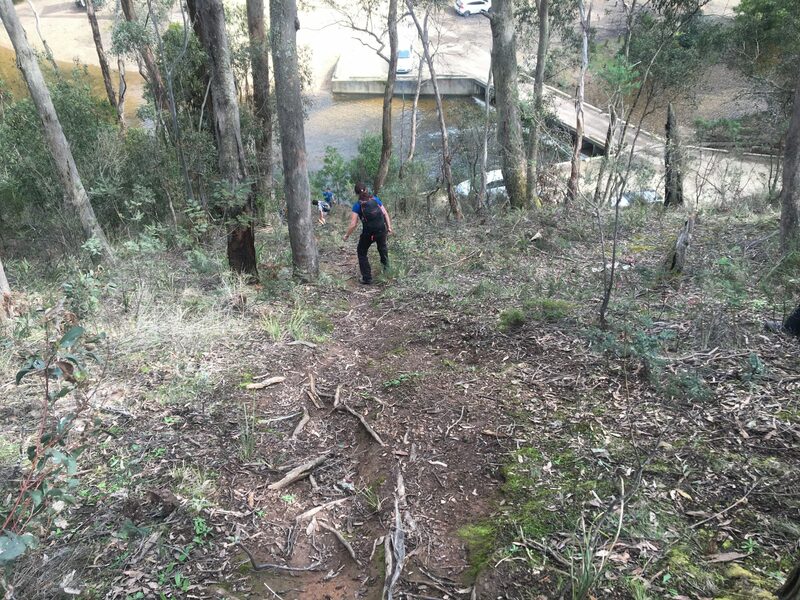 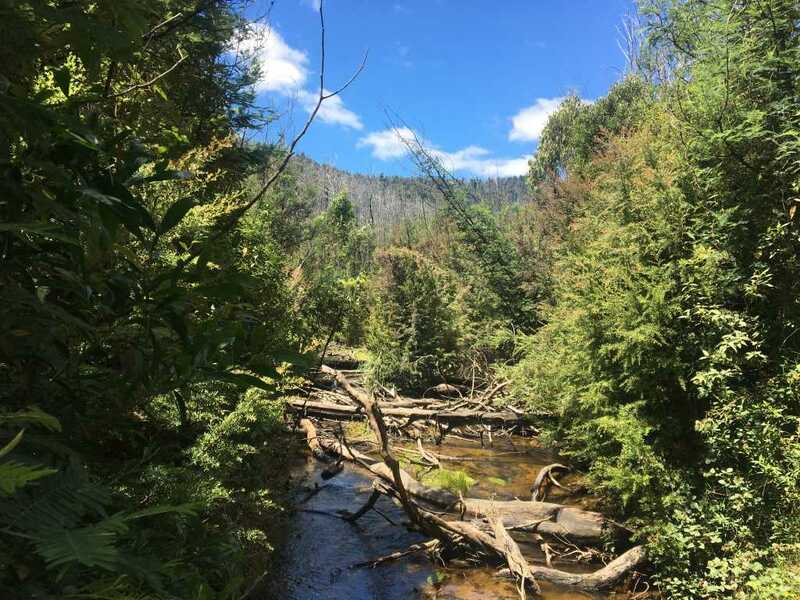 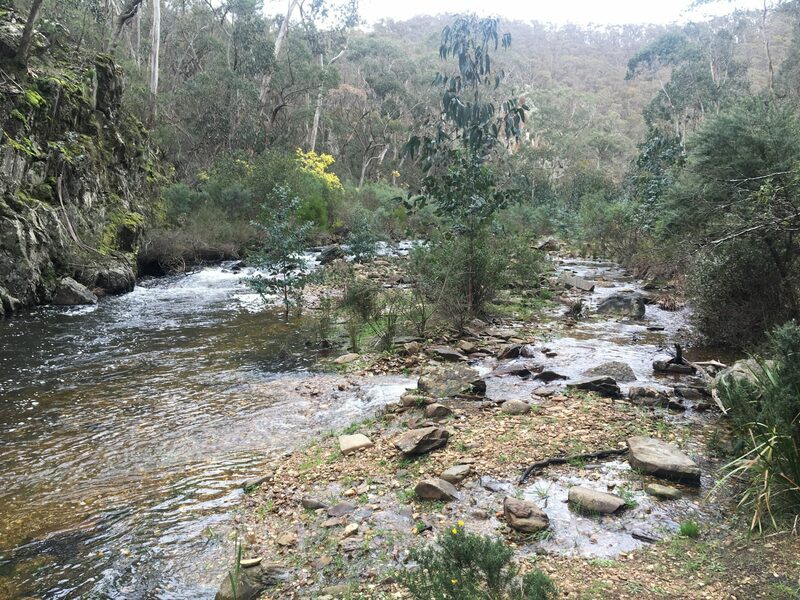 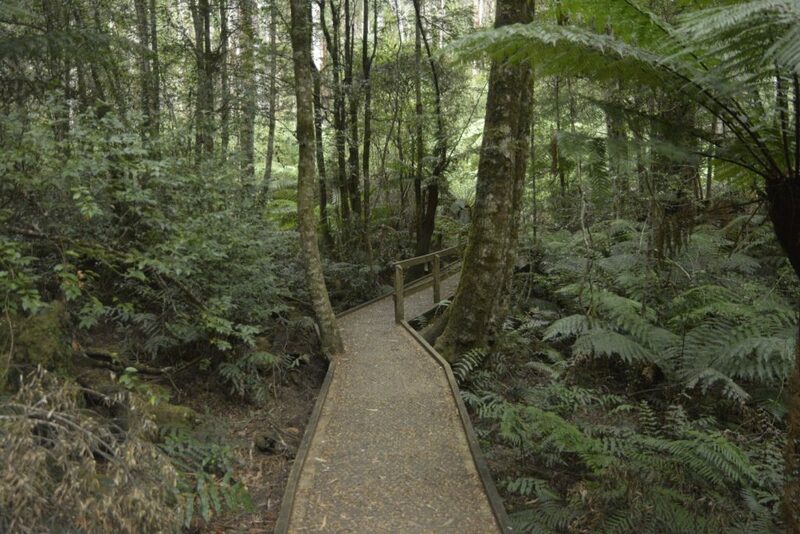 Beginning and ending at O’Briens Crossing – a popular campsite for families and outdoor enthusiasts alike – this 14km adventure follows the river for sometime before turning to traditional bushwalking trails that will get the heart racing as we climb some gradual hills. 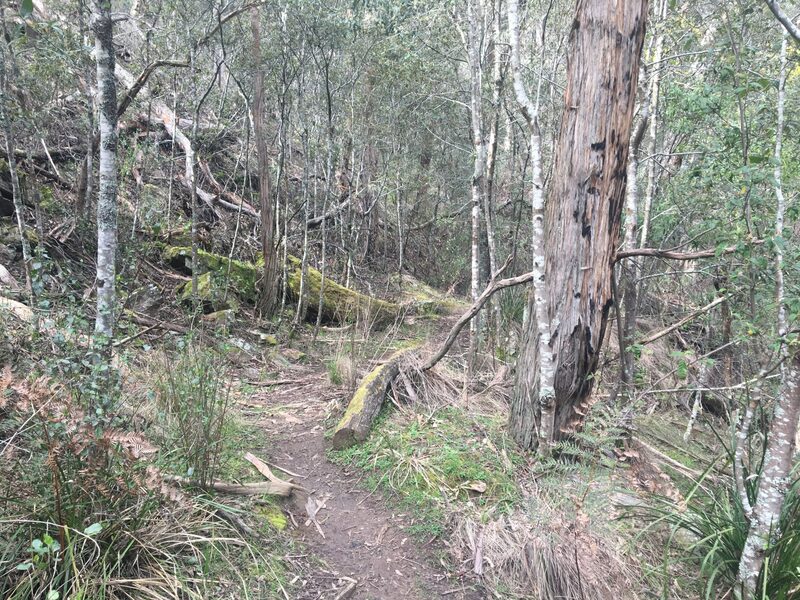 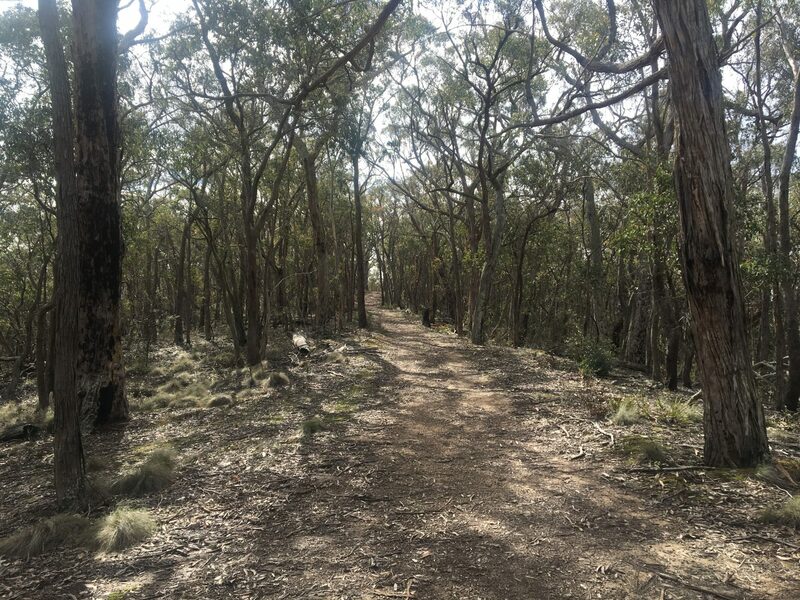 We deem this hike to be a Grade Four hike in accordance with the Australian Walking Track Grading System which refers to a track that “is recommended for experienced bushwalkers”.